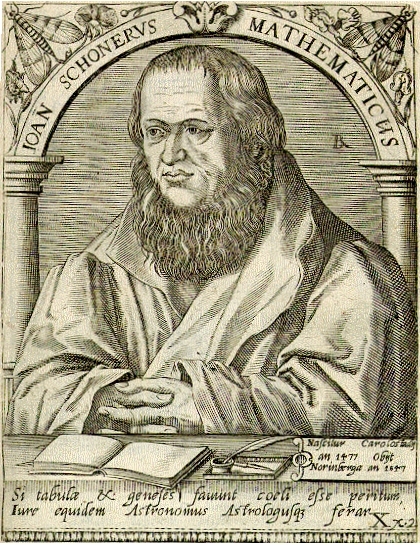 1547 – Johannes Schöner, German astronomer and cartographer, dies. He matriculated at the University of Erfurt in the winter semester 1494/5 and graduated Baccalaureus on 21 March 1498. He was appointed to a position in the school in Gemünden on 22 February 1499 and ordained as a Catholic priest in the Bishopric of Bamberg on 13 June 1500. On 2 February 1500 he moved to Bamberg and was appointed chaplain in Hallstatt near Bamberg on 18 April 1500. His next appointment was as vicar in his hometown Karlstadt from 4 June 1504. Between 4 May and 29 October 1506 he was again in Bamberg before he returned to Karlstadt. His diary also informs us that he entered a relationship with Kunigunde Holocher in 1499, with whom he had three children: a son Johannes born on 1 February 1502, a daughter Sibilla born on 12 June 1503 and a second son Vitus born on 21 November 1504. Schöner was the owner of the only specimen of the 1507 Waldseemüller map of the world that has survived and which was rediscovered at Schloss Wolfegg in Upper Swabia in 1901. 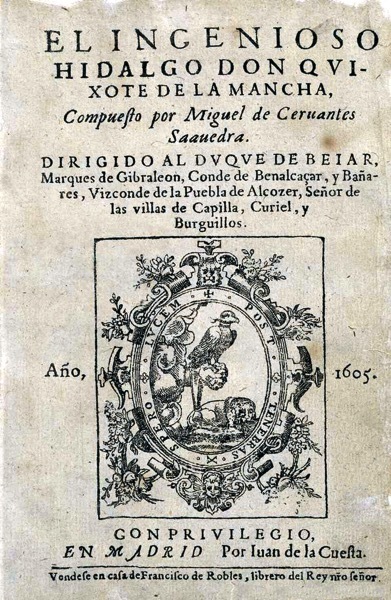 Since 2003 it is in possession of the Library of Congress. 1952 – Julie Anne Peters, American Computer Programmer and YA Author, is born. Peters received a B.A. in elementary education from Colorado Women’s College in 1974, with a minor in French.She taught fifth grade for a year, until she and the principal mutually agreed that teaching was not the career for her. Peters then returned to school, earning a B.S. in computer and management science from the Metropolitan State University of Denver in 1985. [ During the next ten years, Peters worked as a research analyst, computer programmer, and systems engineer. In 1989, Peters earned an M.B.A. from the University of Colorado Denver with emphasis in information systems. Peters began her writing career with the publication of her first two books, The Stinky Sneakers Contest, illustrated by Cat Bowman Smith, in 1992, and Risky Friends in 1993. 2003 – The Space Shuttle Columbia takes off for mission STS-107, which would be its final one. Construction began on Columbia in 1975 at Rockwell International’s (formerly North American Aviation/North American Rockwell) principal assembly facility in Palmdale, California, a suburb of Los Angeles. Columbia was named after the American sloop Columbia Rediviva which, from 1787 to 1793, under the command of Captain Robert Gray, explored the US Pacific Northwest and became the first American vessel to circumnavigate the globe. It is also named after the Command Module of Apollo 11, the first manned landing on another celestial body.Columbia was also the female symbol of the United States. After construction, the orbiter arrived at Kennedy Space Center on March 25, 1979, to prepare for its first launch. 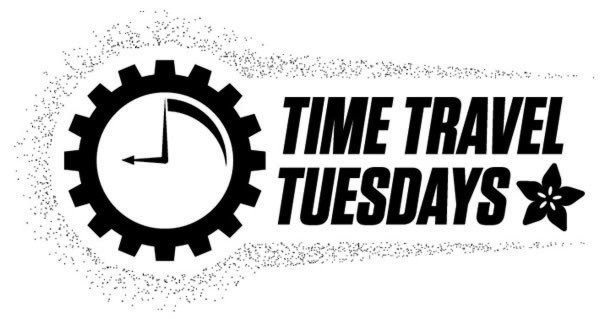 Columbia was originally scheduled to lift off in late 1979, however the launch date was delayed by problems with both the SSME components, as well as the thermal protection system (TPS). On March 19, 1981, during preparations for a ground test, workers were asphyxiated while working in Columbia’s nitrogen-purged aft engine compartment, resulting in (variously reported) two or three fatalities. 2015 – Adafruit adds the RGB Matrix HAT + RTC for Raspberry Pi – Mini Kit into the store. 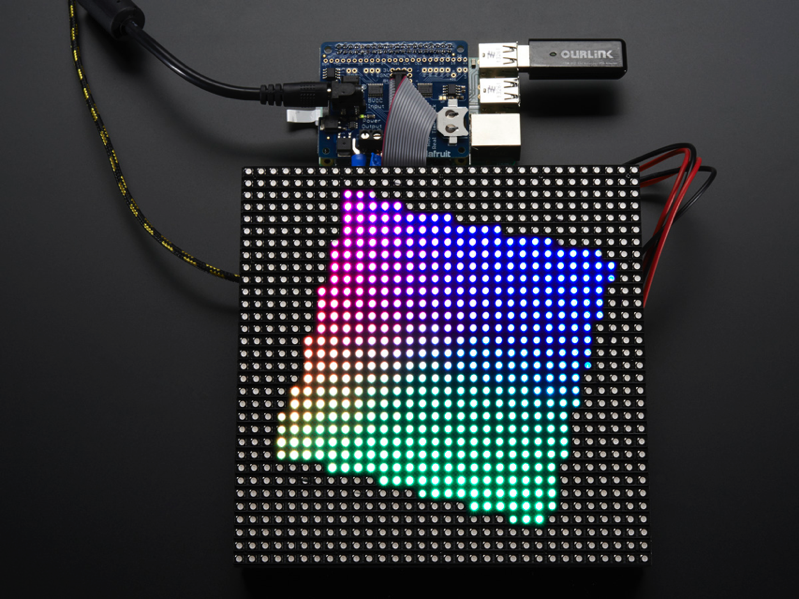 You can now create a dazzling display with your Raspberry Pi Model A+/B+ with the Adafruit RGB Matrix HAT. This HAT plugs into your Pi and makes it super easy to control RGB matrices such as those we stock in the shop and create a colorful scrolling display or mini LED wall with ease.